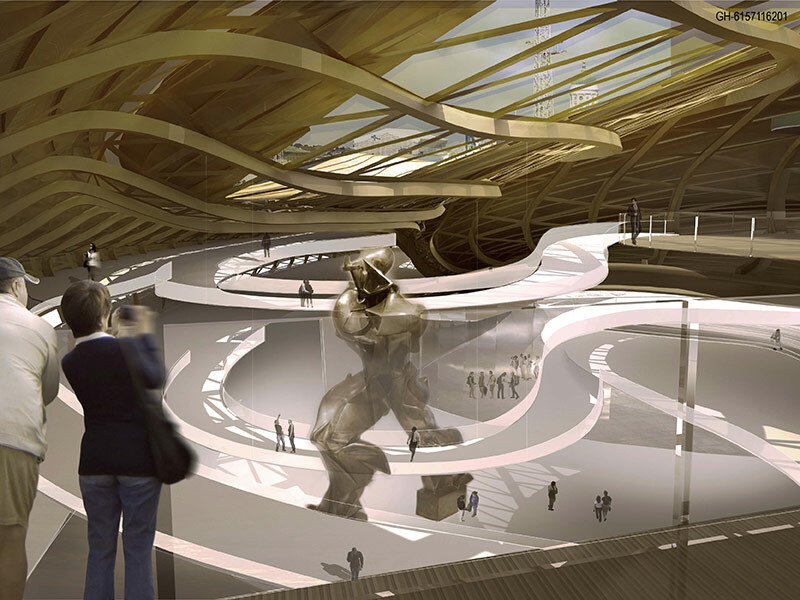 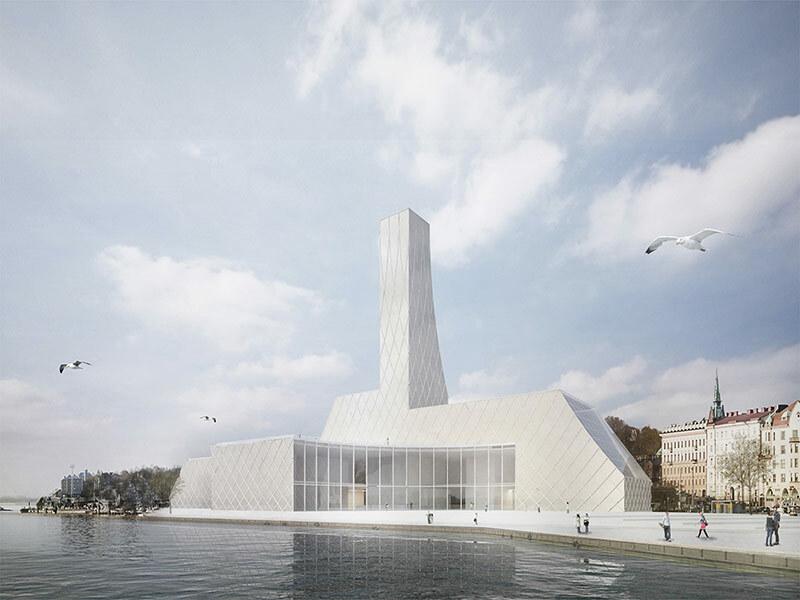 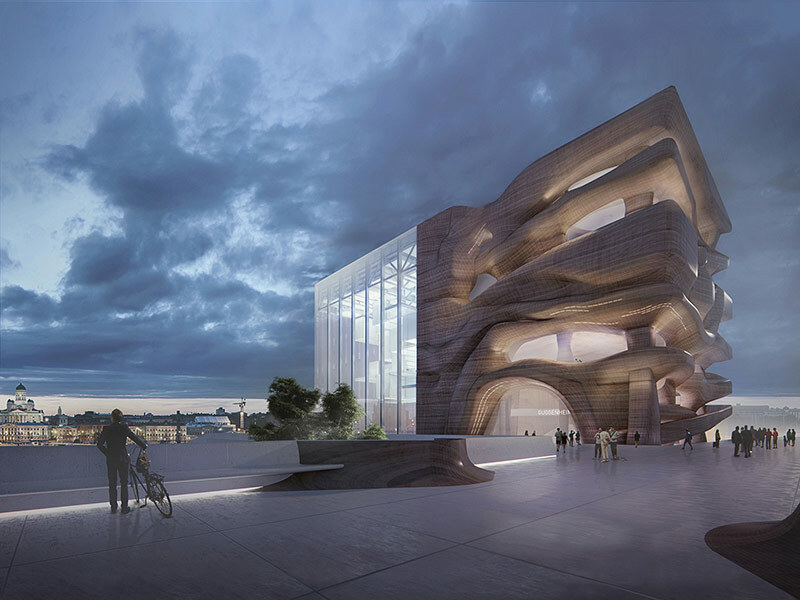 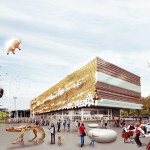 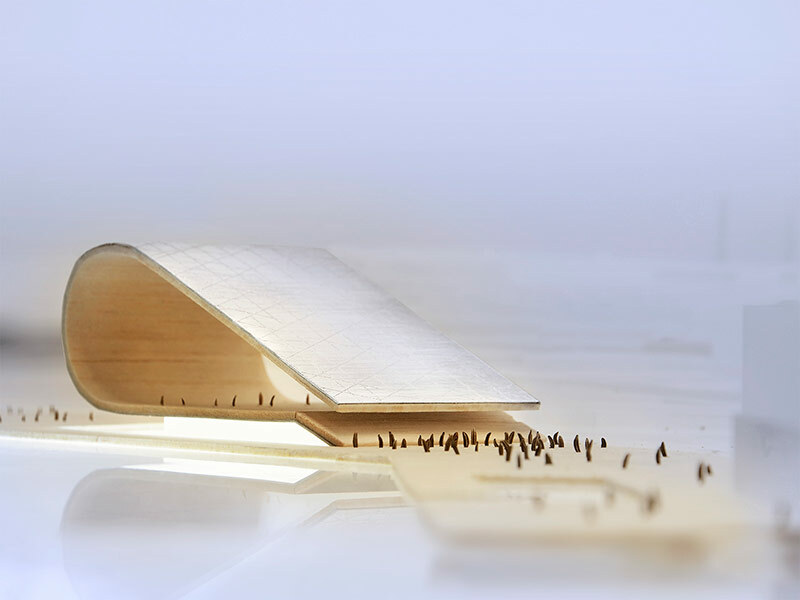 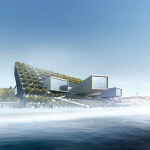 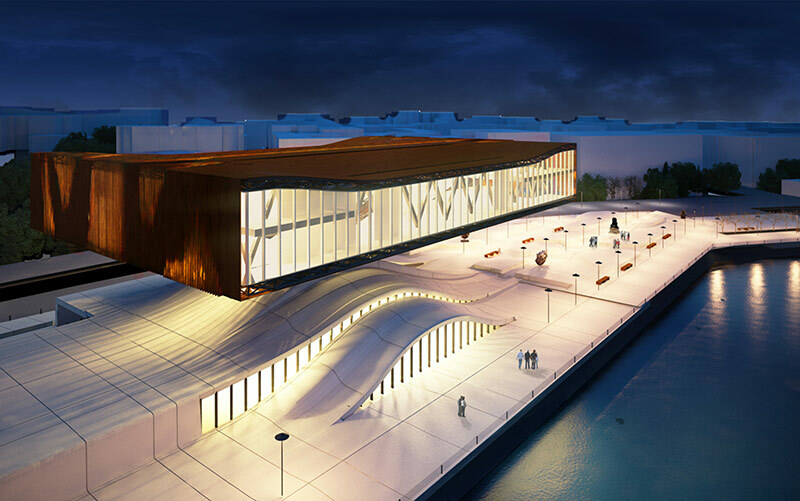 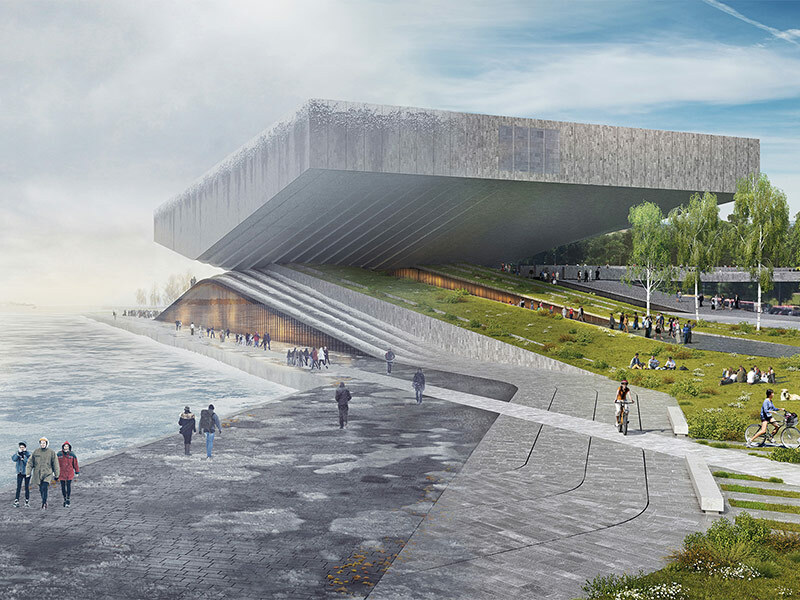 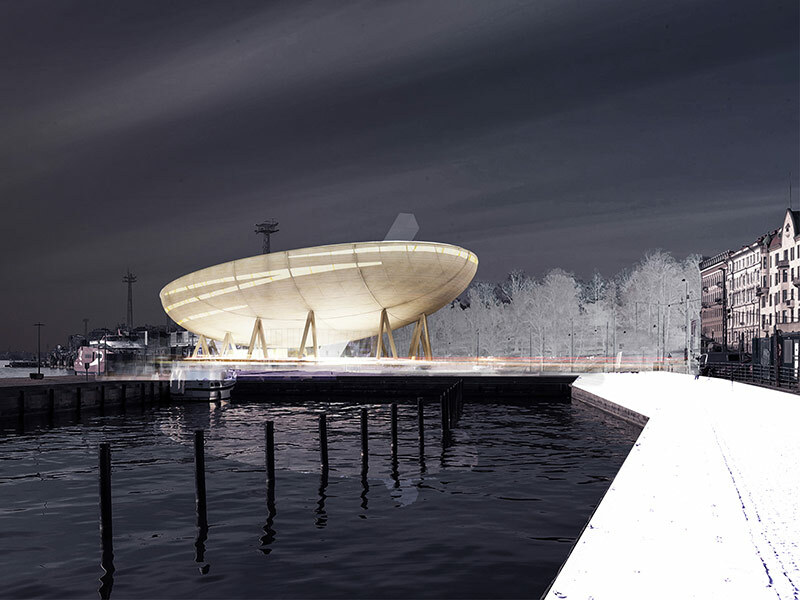 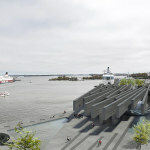 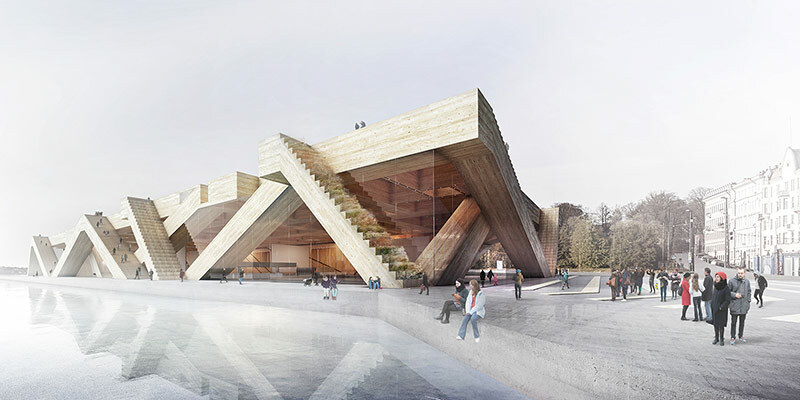 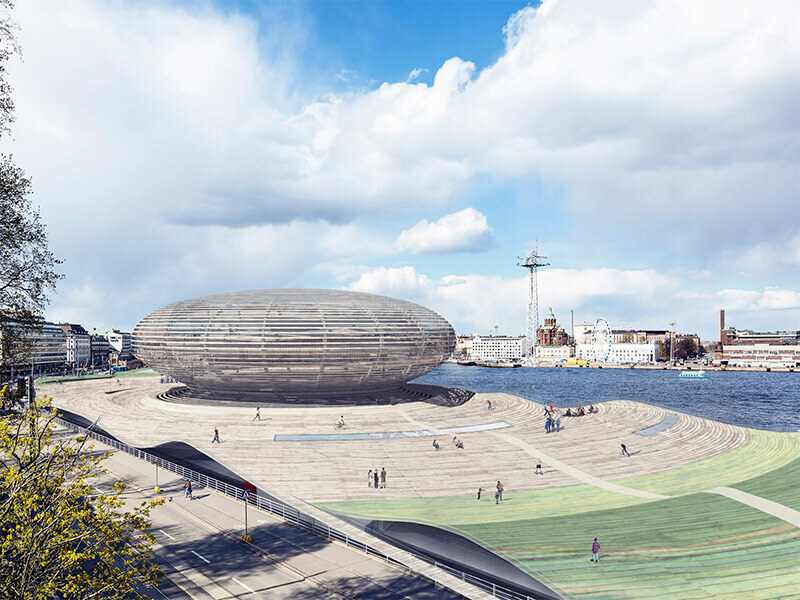 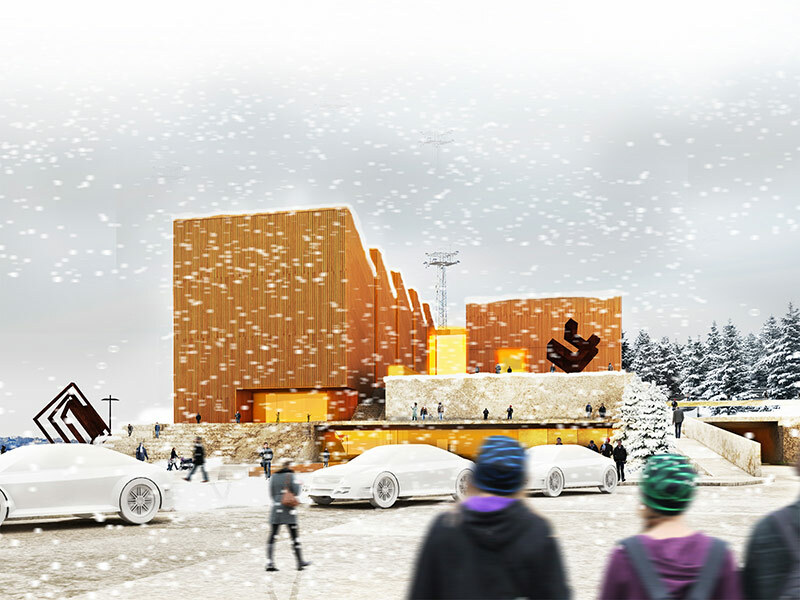 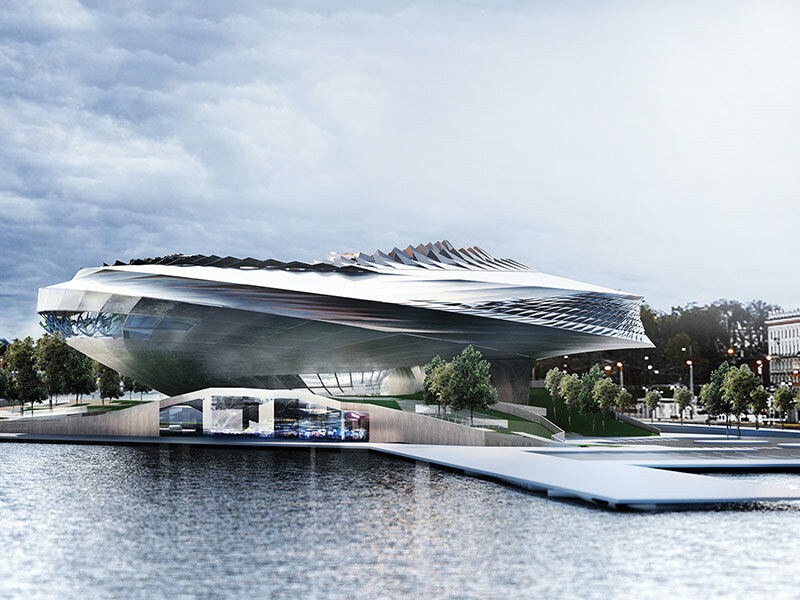 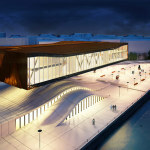 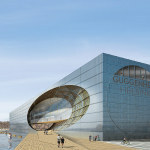 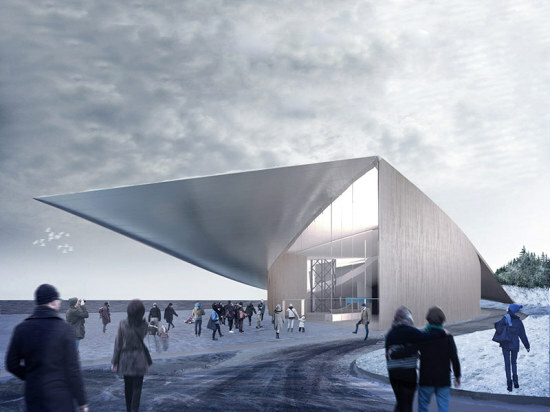 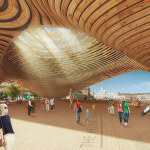 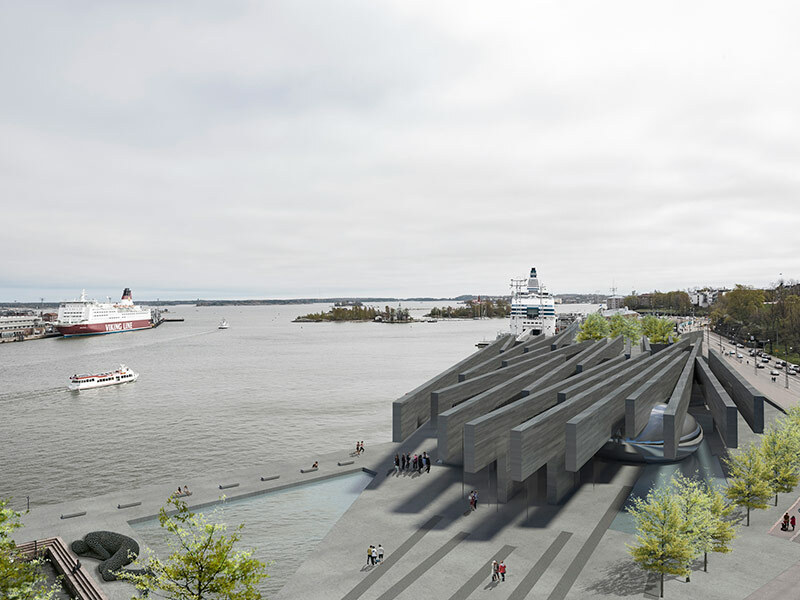 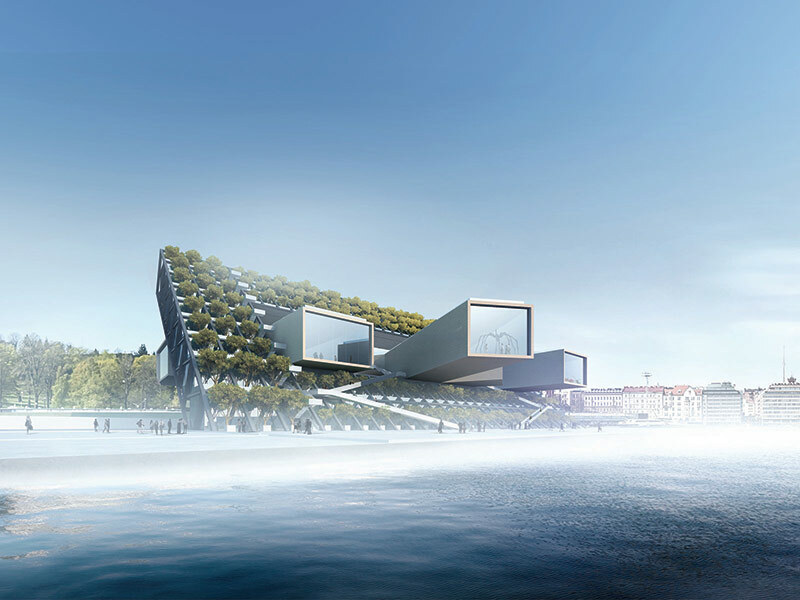 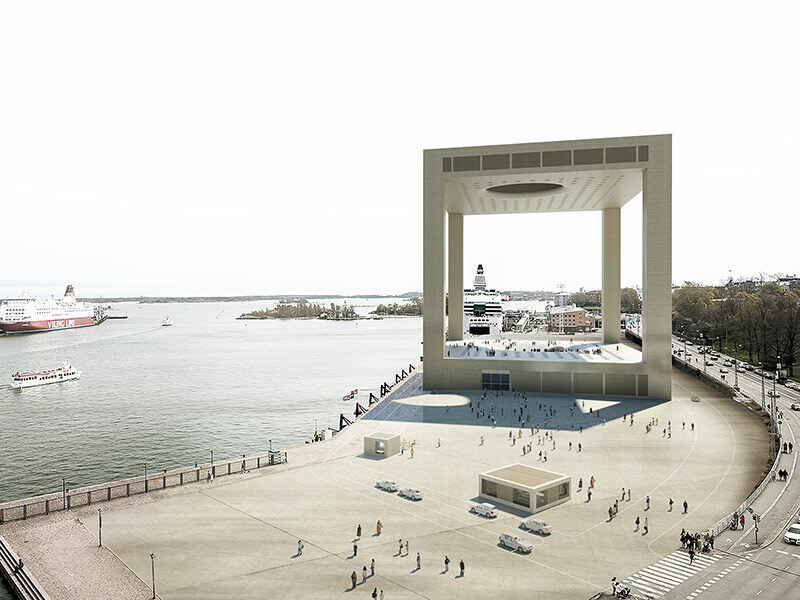 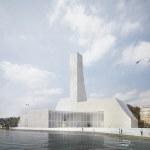 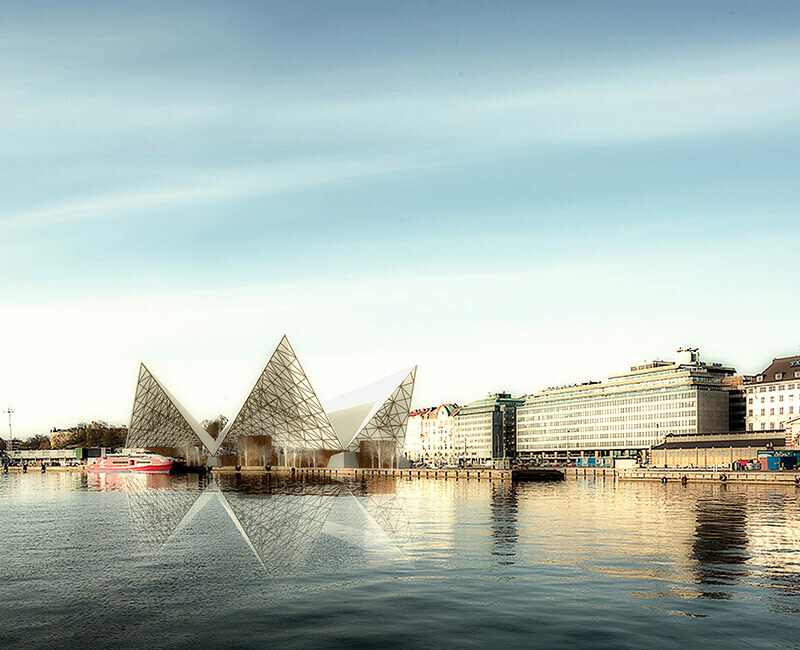 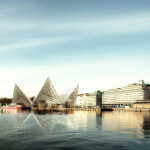 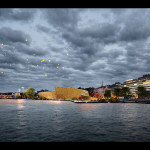 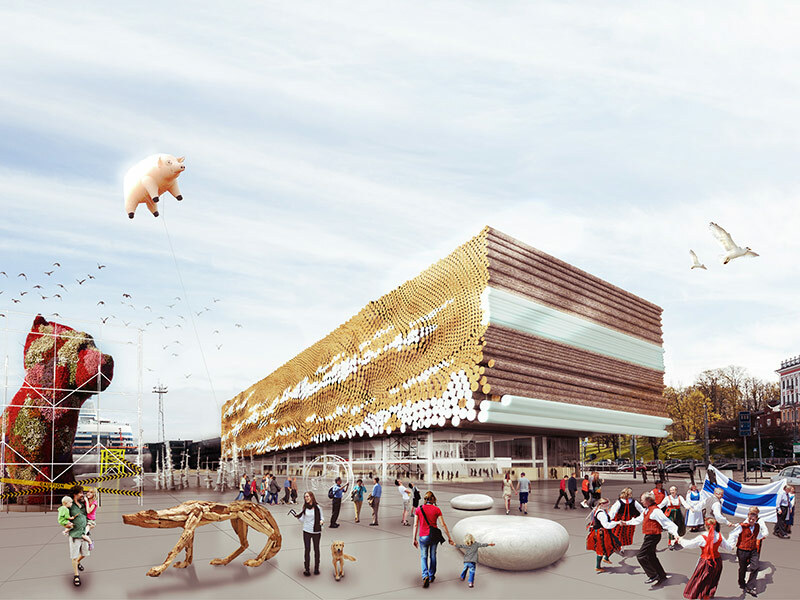 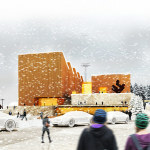 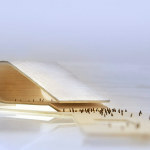 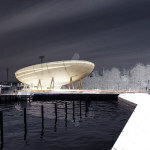 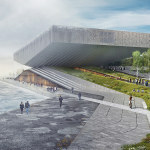 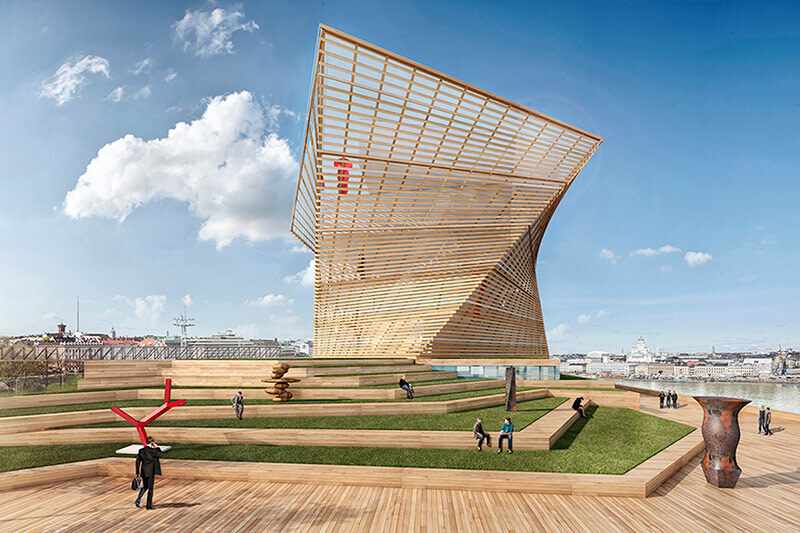 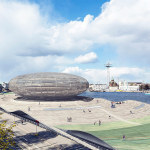 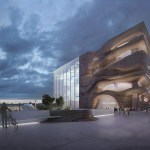 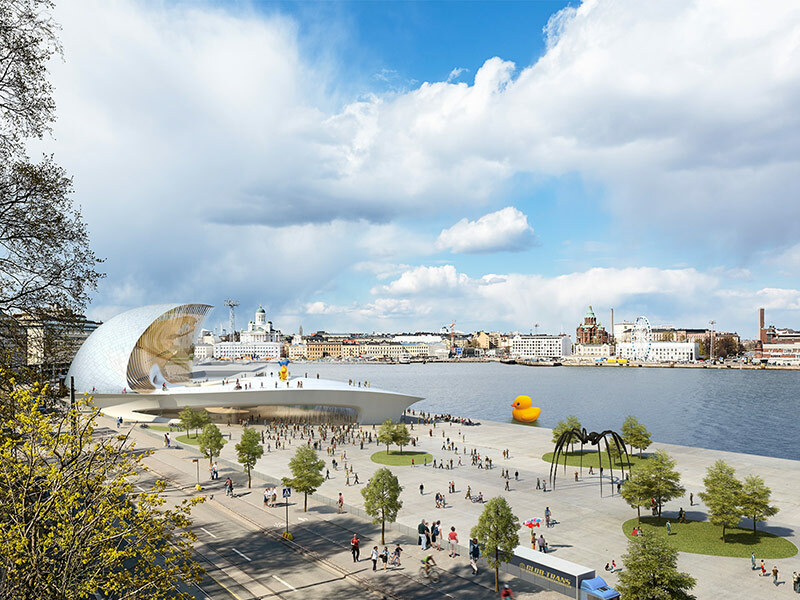 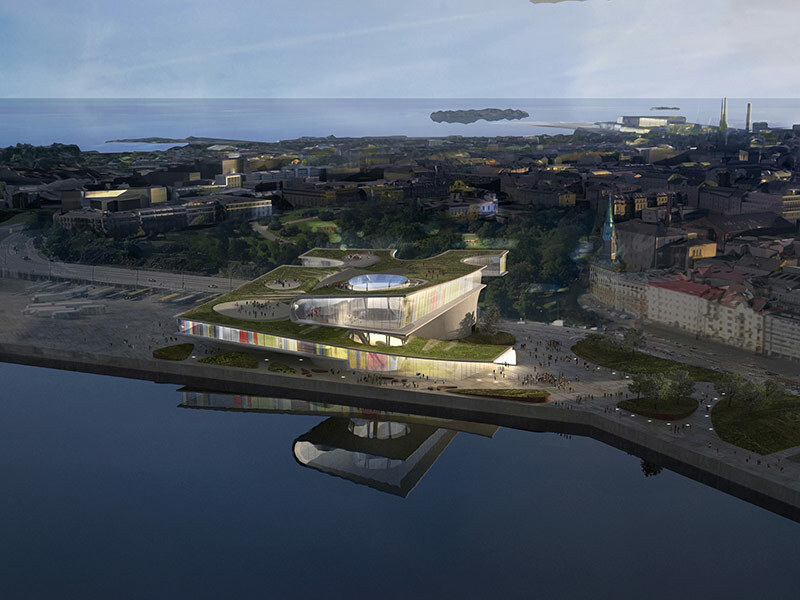 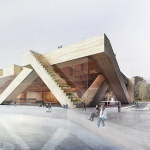 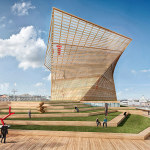 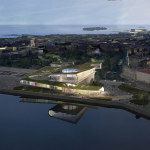 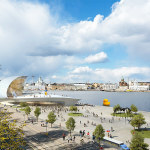 As AN recently reported, the Guggenheim Foundation has unveiled more than 1700 proposals for its planned campus in Helsinki. 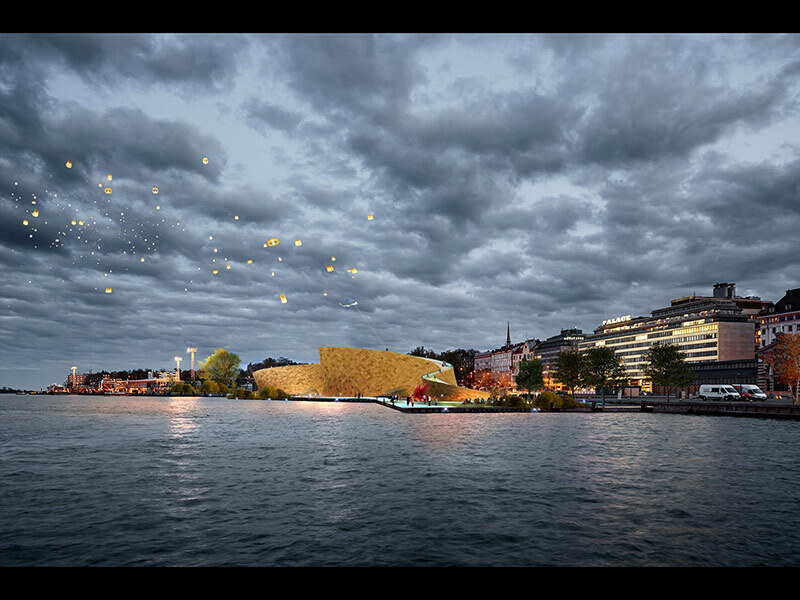 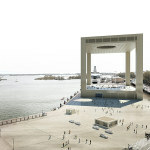 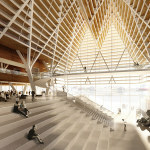 All of these submissions have been kept anonymous and made available to the public through an online gallery which displays two renderings and a brief description for each plan. 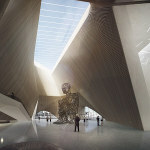 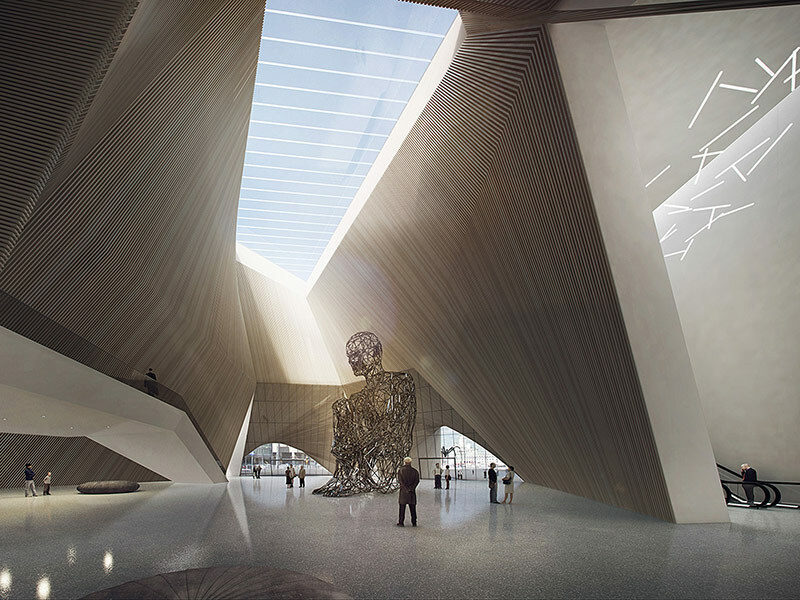 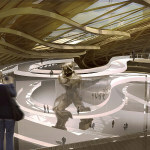 Given the amount of proposals the Guggenheim received, the gallery can be a little—let’s say—hard on the eyes. 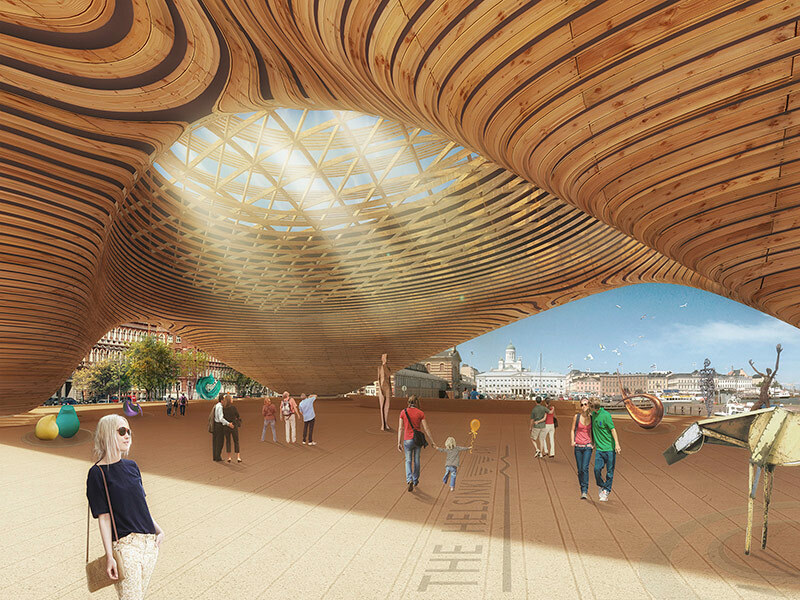 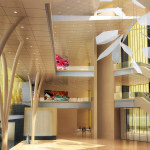 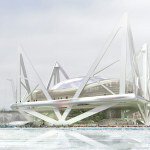 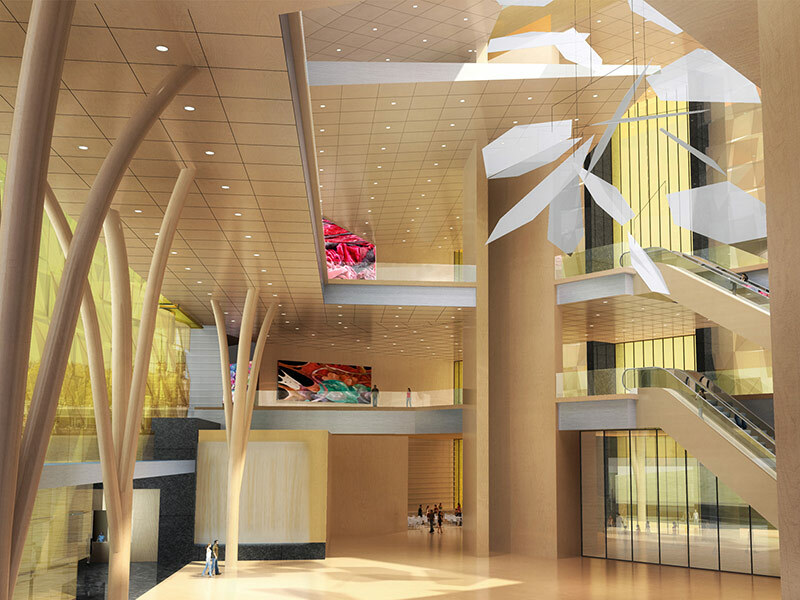 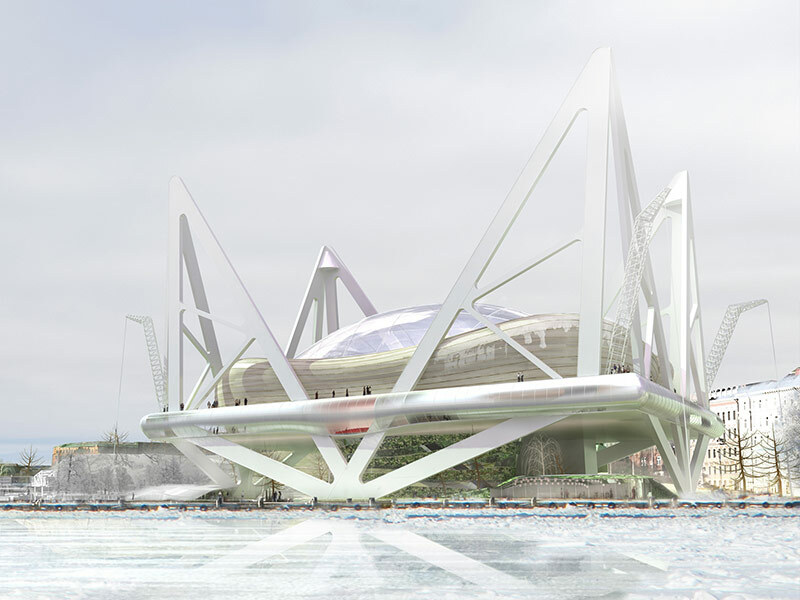 If you’re not up for scrolling through all of it, we picked out some interesting renderings that stood out to us. 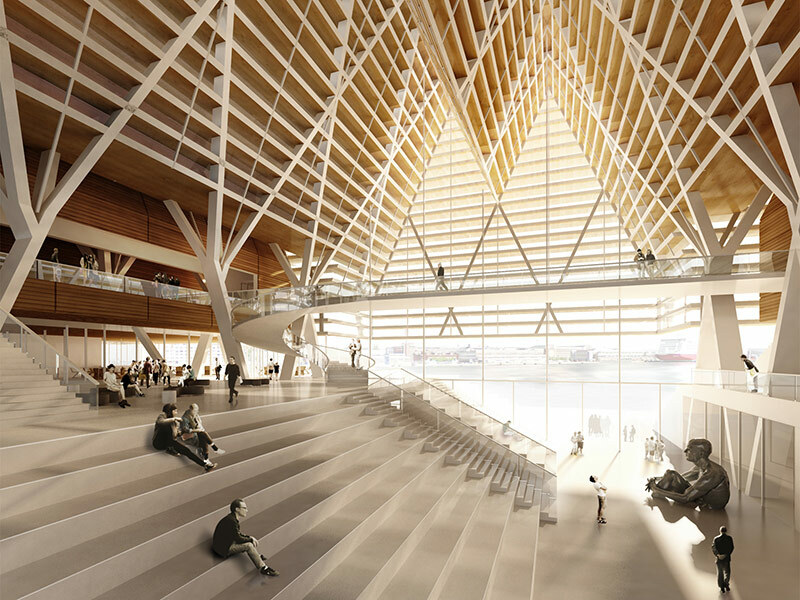 Yes, we undoubtedly missed some good ones in the process—there are 1,700 after all. 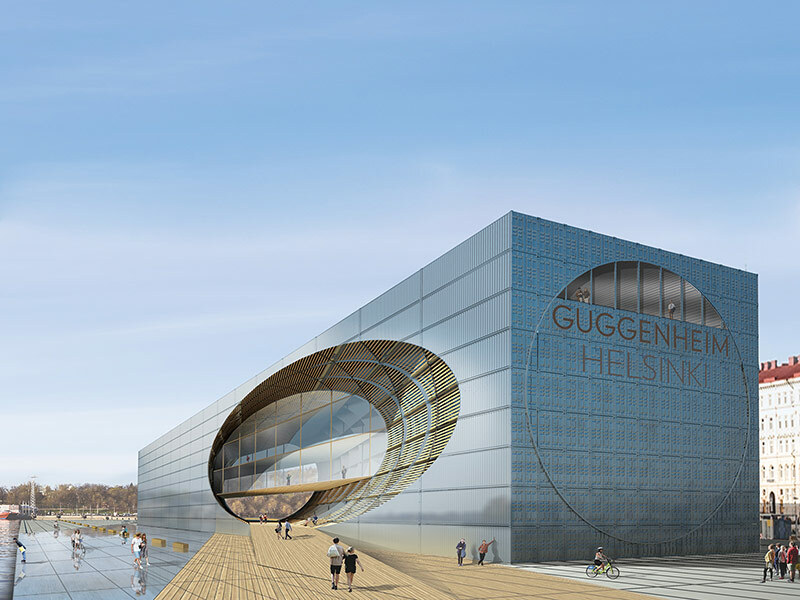 If you’re looking for Guggenheim’s comprehensive list, head on over to the full gallery.